The REPUBLIC OF LIBERIA. On the brink of a new day! 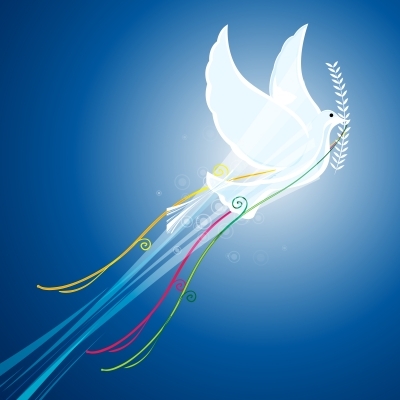 Having turned back from the precipice of war and degradation and onto the slow, steady pace to peace and stability. A nation now awakens to find itself, once more, at the crossroads to a new tomorrow. A people must decide their fate by their own hand. The BALLOT BOX summons a waiting nation. A people scarred and reduced to being counted among the least. A once thriving country now described as lowly, poor and least in the pool of nations. Such a one must today declare a way forward. Such a people must do so themselves. By the BALLOT BOX. LIBERIA, your country’s future rests with you. You have prayed. You have fasted. You have dedicated the Elections 2017 to Almighty God. In Faith, worship God for the victory the Lord has decided. Praise Almighty God for the President he has declared. Thank the Lord for change that is about to sweep the nation clean. Almighty God bless the new Liberia and its new leaders. Jesus, cleanse the Land, we pray! 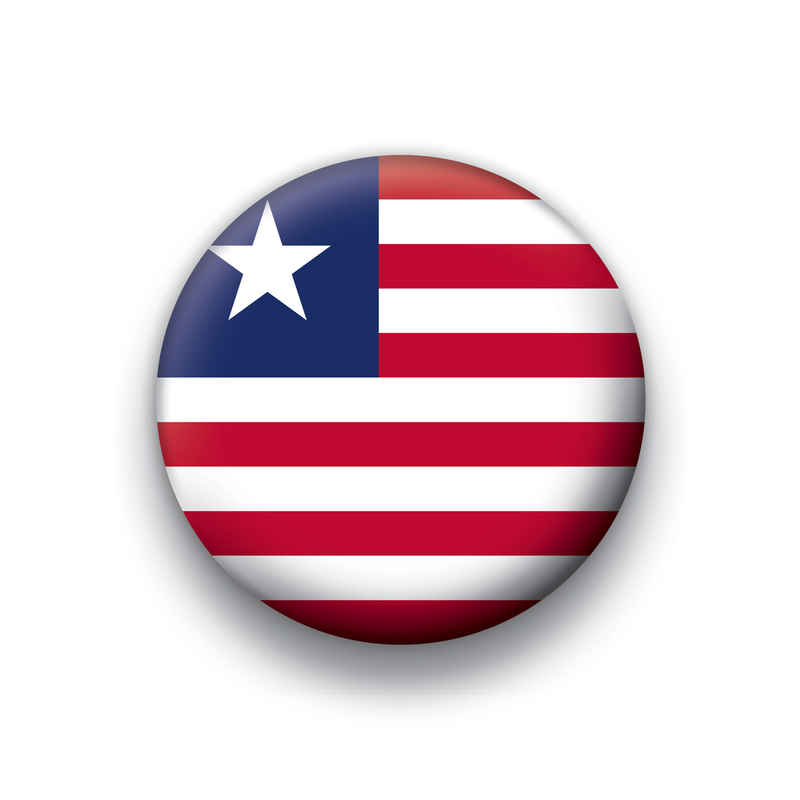 As LIBERIANS go to the Polls on Tuesday, October 10, 2017: We, the People, raise high the Lone Star Flag and Pledge Allegiance to the Republic of Liberia. “One Nation, Indivisible, with Liberty and Justice for All.” Law-abiding citizens and others within its borders. Offer your prayers for this glorious land of liberty that shall always be ours. For all posterity. Republic of Liberia Dare to Rise Again. NO treat or terror, domestic or foreign, will change that we are resolved to be indestructible. America will rise above its enemies within and without, homegrown and outside. The indomitable spirit of the American people will never be diminished. Evil will be overrun by goodness. Always! The USA and its people will display greatness even in the face of adversity. That is the excellent American way. This is our commitment to being American. We rise high. And still we rise.